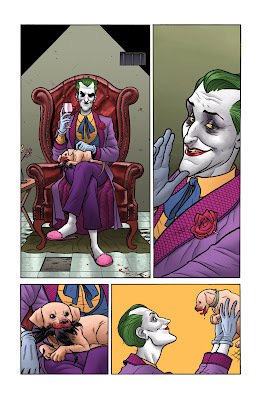 Next week a one shot issue I drew for DC's Joker's Asylum miniseries will be coming out. The issue focuses on the awesome Bruce Timm and Paul Dini character, Harley Quinn. 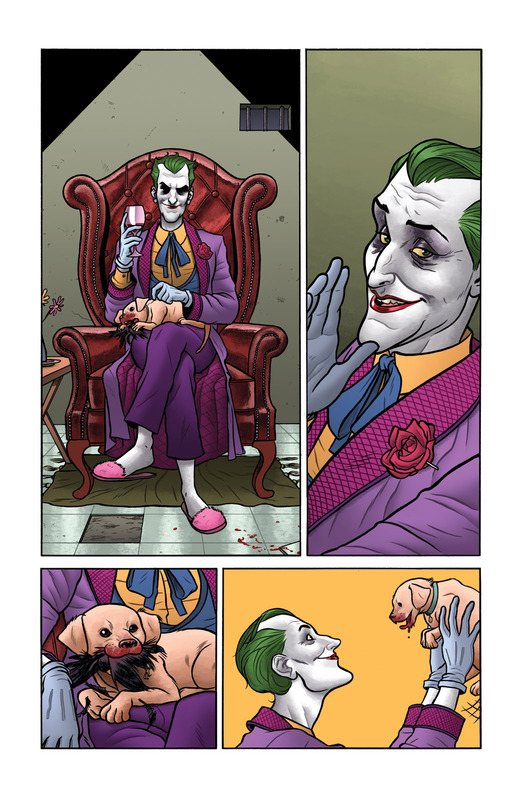 I was really excited to have gotten a chance to tell a story in the 'Batman-verse', particularly with one of my favorite characters. 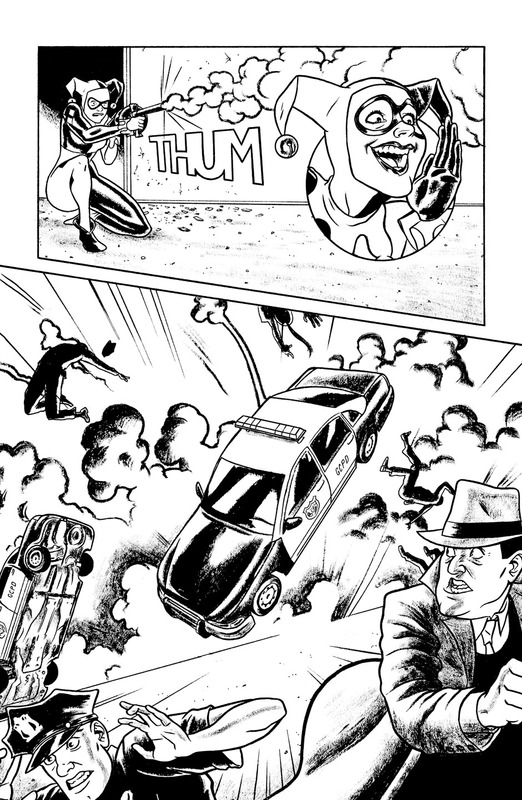 Comic Book Resources just posted a five page preview of the issue on their site, so head on over there if you like. Originally I was going to do colors for the entire book, but time caught up to me and all I'd gotten to finish coloring was this single page before I went to DC and asked for a colorist. 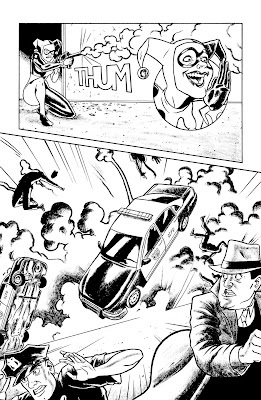 It ended up working out quite well though, as DC brought on coloring superstar Alex Sinclair (!) to fill my shoes. Next Wednesday (the 16th) I'll be doing a signing at Hub Comics in Somerville, MA for the release of the issue as well as the recent release of the Wednesday Comics hardcover. Hope to see some of you there! these are really excellent, cant wait to see the finish! So cool Joe! I wish I could come to the signing! 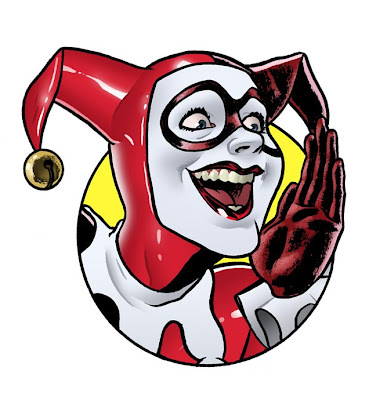 Congratulations on the gig...The previews for Harley look great. Looks sweet, Joe! Looking forward to the issue. Looks like the preview on CBR is missing the puppy's crow!